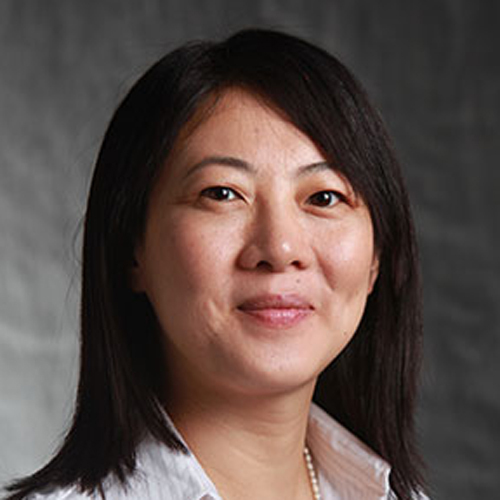 Zhaoran (Rena) Huang joined the faculty of the department of Electrical, Computer and Systems Engineering (ECSE) as an Assistant Professor at Rensselaer Polytechnic Institute in October 2004. She received her Ph.D. in Electrical Engineering from Georgia Institute of Technology in December 2003. During her Ph.D. study, she explored the integration of high-speed optical interconnects using III-V thin film semiconductor devices and polymer waveguides. She worked at Microsystem Packaging Research Center (PRC) from January 2004 to September 2004 as a postdoc fellow where she led the effort in design and integration of an end-to-end optical interconnect on SOP substrate.